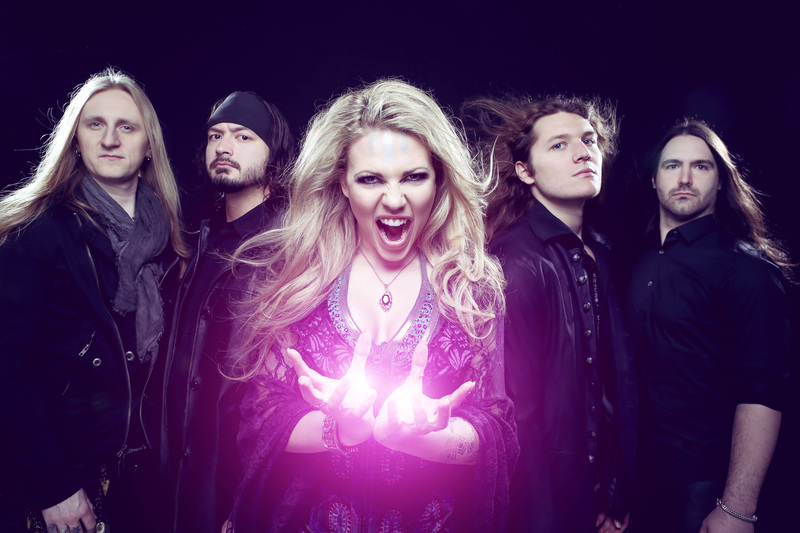 Saxon, over the decades, have gone from being pioneers of the New Wave Of British Heavy Metal, to becoming one of the most successful UK rock acts of all time. 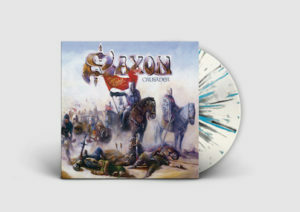 The truth, though, is that Saxon have always transcended trends and eras. From 1979’s ‘Saxon’ album to new album Thunderbolt, the band have enjoyed considerable success. Five Top 40 albums in the UK, with four Top 20 singles. And they were similarly successful in other parts of the world as well. 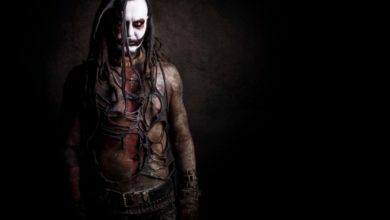 It’s no wonder their influence spread across the globe, and played a crucial role in the way we look at hard rock and heavy metal today. 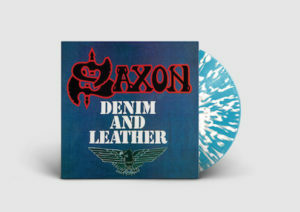 Saxons fourth album, Denim And Leather was originally released on 5th October 1981. It was recorded at Aquarius Studios in Geneva. Arguably their most successful record to date it spawned the classic singles Princess Of The Night, Never Surrender and the song And The Bands Played On, which was inspired by their appearance at the inaugural Monsters Of Rock festival in 1980. This edition contains the B Sides of the Never Surrender single and seven live tracks recorded on the Denim And Leather tour of 1981. 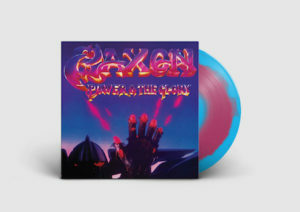 Originally released on 16th April 1984, Saxons sixth album was produced by Kevin Beamish at the legendary Sound City Studios, in Los Angeles. 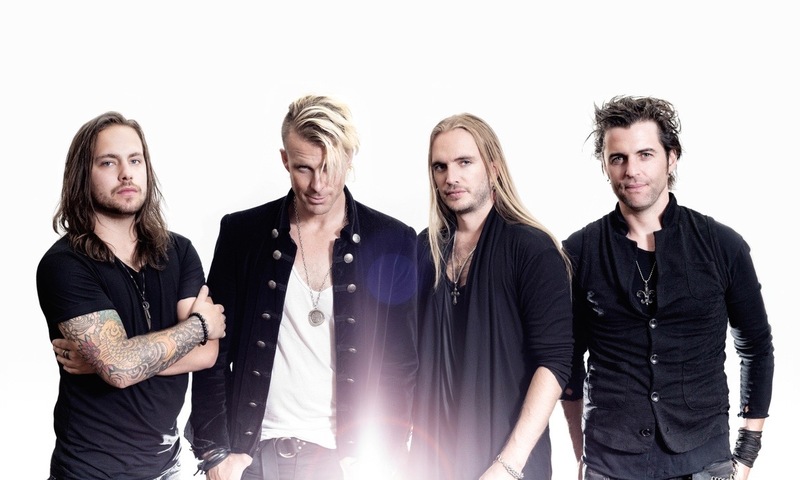 It featured the bands first recorded cover song, a version of the Sweets Set Me Free and the singles Sailing To America, Just Let me Rock and Do It All For You. 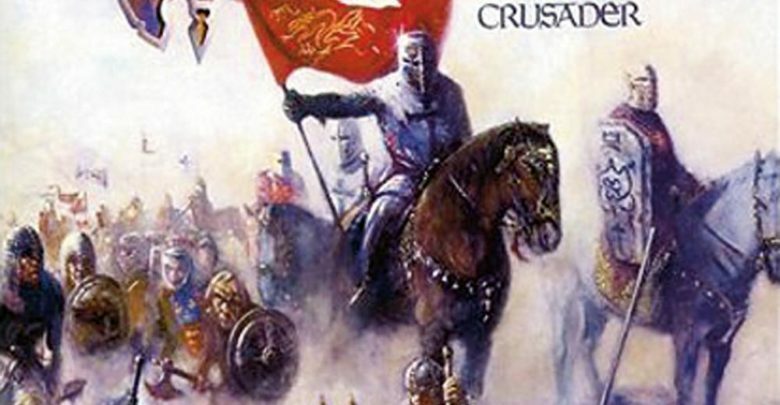 This version includes early working versions of some of the songs featured on the album and also the songs Borderline and Helter Skelter that didnt make the final track listing of Crusader.